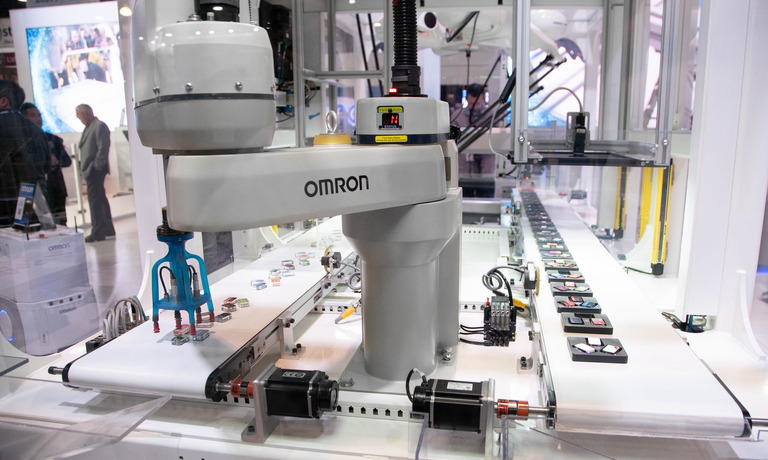 OmronYou are currently viewing the Omron to demonstrate advanced solutions for flexible manufacturing, traceability and more at Automate Show page. 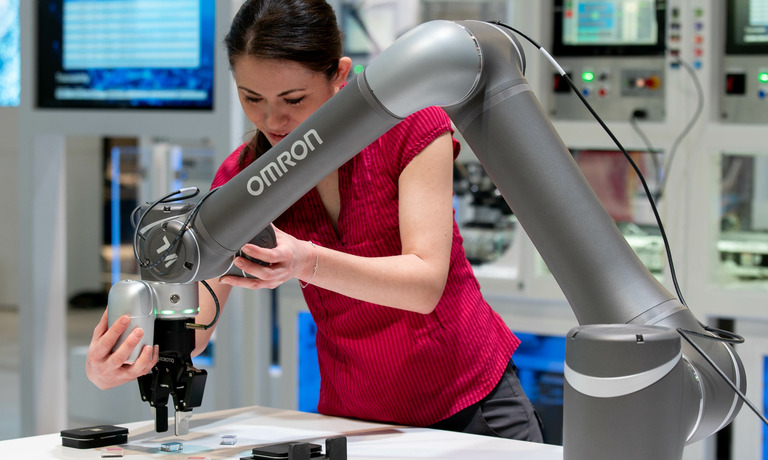 Industry-leading automation solutions provider Omron Automation Americas will demonstrate a diverse solution portfolio encompassing traceability, flexible manufacturing, human-machine collaboration and more at the upcoming Automate Show in Chicago this April. 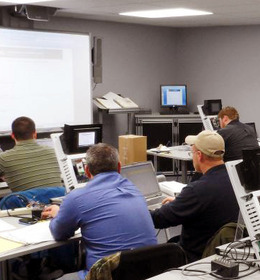 HOFFMAN ESTATES, IL, March 13, 2019 – Omron Automation Americas, a global leader in end-to-end solutions for industrial automation, will be at the upcoming Automate Show to demonstrate applications for the factory of today and that of the future. Omron’s diverse technologies on display will feature solutions for traceability and flexible manufacturing. The biennial Automate Show gives attendees the opportunity to see many of the world’s cutting-edge manufacturing technologies in action. 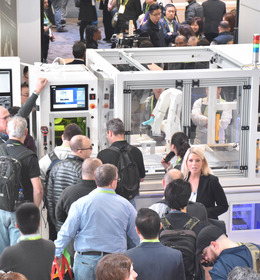 Taking place from April 8-11 in Chicago, it provides a key opportunity for Omron to showcase technologies that help manufacturers improve productivity, flexibility and human-machine interaction. In Booth #8737, Omron will be presenting its Factory Harmony exhibit, a multifaceted display that provides a vision of the manufacturing floor of the future. Each demo in the exhibit is designed to illustrate ways in which machines can collaborate more effectively with humans on the factory floor. The Factory Harmony exhibit includes a fully integrated vision-guided robotics pick-and-place demo that shows the potential for machines to manage finely detailed work with speed and accuracy as part of a flexible manufacturing system, as well as a traceability demo comprised of laser marking and robotic technologies. Flexibility and traceability are key targets of Omron solutions. 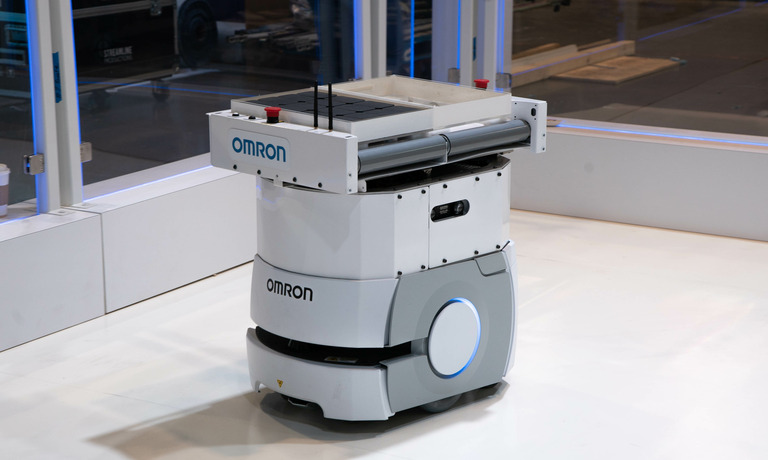 Other robotic solutions on display at Automate include Omron’s TM Series collaborative robot, a flexible solution for human-machine collaboration, and the LD Series mobile robots that move materials flexibly throughout the factory. 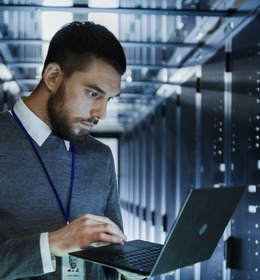 Both solutions help manufacturers meet growing demands for customization without completely reconfiguring their production lines. 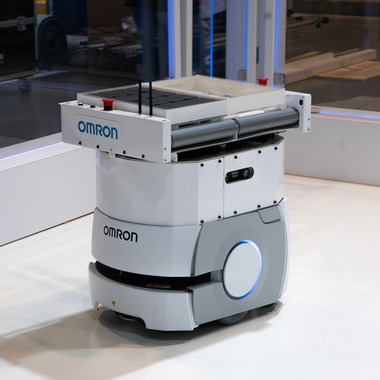 The Omron booth will also feature a demo of its most advanced machine vision technology as well as its safety product offerings. In total, the Factory Harmony exhibit demonstrates a new standard for human-machine collaboration to help manufacturers enjoy improvements in productivity, efficiency, quality and worker satisfaction. 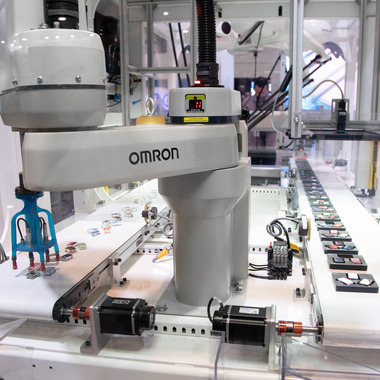 Omron Automation is an industrial automation partner that creates, sells and services fully integrated automation solutions that include sensing, control, safety, vision, motion, robotics and more. Established in 1933 and currently headed by President Yoshihito Yamada, Omron’s 36,000 employees help businesses solve problems with creativity in more than 110 countries. Learn more at http://automation.omron.com/.